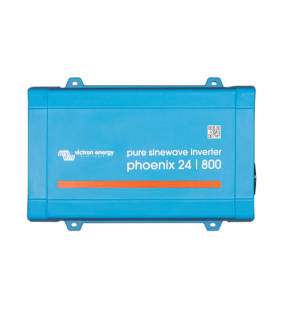 * Also available in 24V and 48V input. Please enquire. 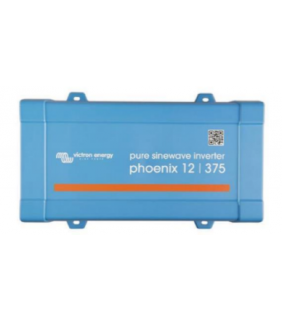 * Also available in 24V and 48V. 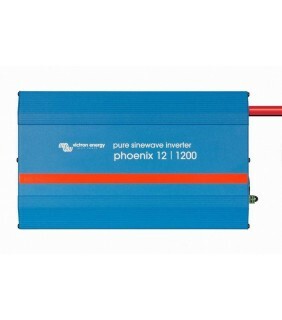 * Also available in 12V and 48V.